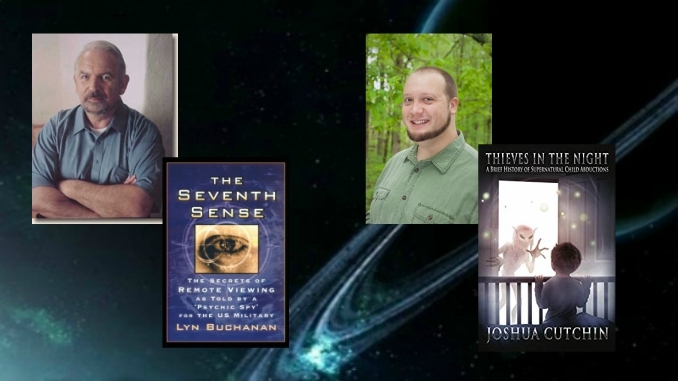 Lyn Buchanan gives us a crash course on controlled remote viewing to communicate with your subconscious mind. Joshua Cutchin explores the history of supernatural child abductions, food and drink offerings. And Jeremy talks about why paranormal activity increases in the summer.